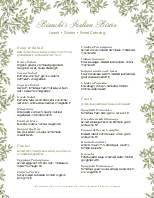 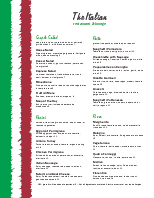 The Italian flag tops this menu suitable for Italian fine dining. 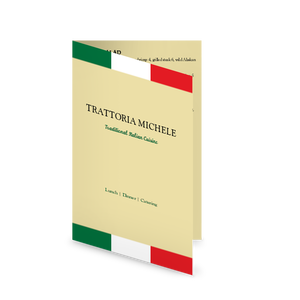 A star surrounded by a laurel wreath adds a decorative touch and an elegant two-column design displays your rustic trattoria offerings. 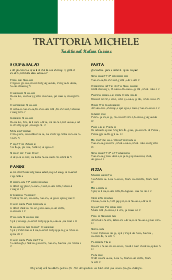 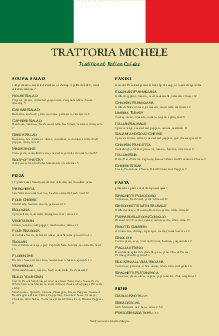 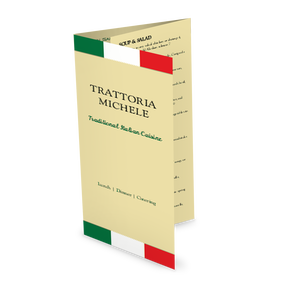 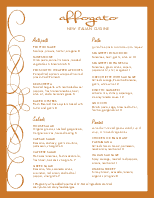 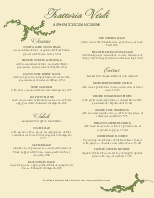 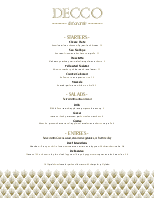 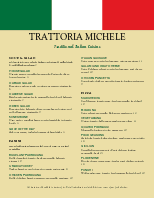 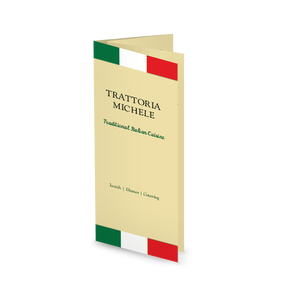 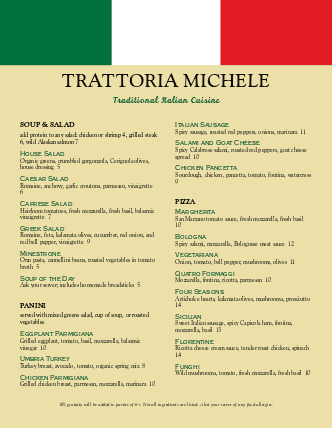 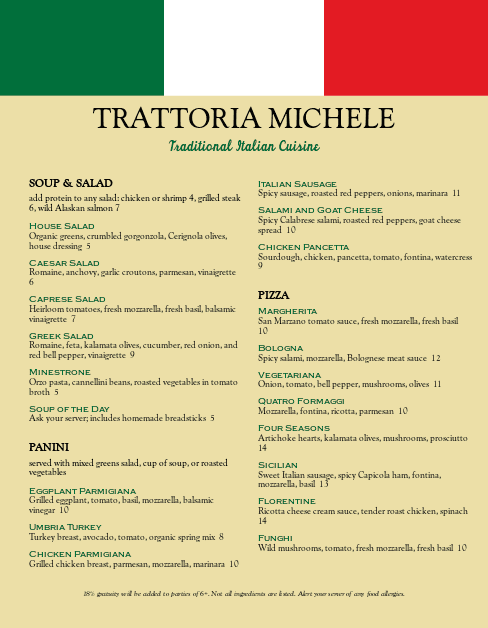 Customize your paper size, layout, fonts and more to create your own Italian Trattoria Menu.